I designed this book cover for a friend! 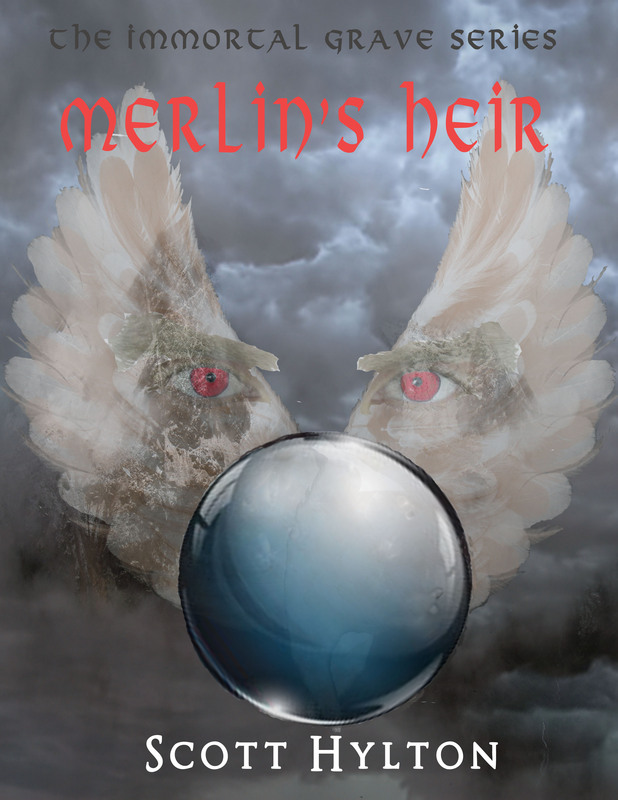 This entry was posted in Photographs and tagged art, book art, book covers, cover art, cover design, Merlin's Heir, Scott Hylton, The Immortal Grave Series. Bookmark the permalink.